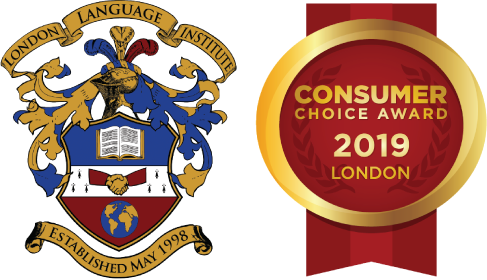 The ACE TESOL Certificate Program offered at London Language Institute is an ESL teacher training course with 100 hours of classroom instruction and a 20-hour supervised practicum. Using the ACE Method, trainees explore teaching, learning and language through task-based, participatory and interactive experiences. The content is based upon the most recent research in language acquisition and language education. Candidates are assessed on the following: an observation report, grammar knowledge and usage, a unit plan, a lesson plan, and individual teaching. Certification is achieved at a pass, high pass or distinction level. The ACE TESOL Certificate offered at London Language Institute meets the guidelines of TESL Canada. At minimum, all applicants must possess a secondary school diploma. It is recommended that applicants possess an undergraduate degree. Applicants without an undergraduate degree may be accepted, but will not qualify for TESL Canada certification. – Completion of an undergraduate degree from a university and program that are administered and delivered in English. LLI students who have successfully completed the AP1 program may register in the ACE TESOL Certificate program, but will not qualify for TESL Canada certification unless one of the above-mentioned proficiency requirements are met. The total cost of the ACE TESOL Certificate program is $1500. Participants will be required to purchase textbooks for the course. The cost of the textbooks is $60 (if purchased new). The program is offered full-time with classes held Monday to Friday from 1:00 to 6:00 p.m. over 4 weeks, or part-time with classes held Tuesday and Thursday evenings from 6:00 to 9:15 p.m. and Saturdays from 9:30 a.m. to 2:30 p.m. over 11 weeks. The ACE TESOL Certificate Program at London Language Institute is approved as a vocational program under the Private Career Colleges Act, 2005. Note: Applicants must be at least 18 years of age from the starting date of the program. All applicants will be required to provide proof of age prior to starting the program.